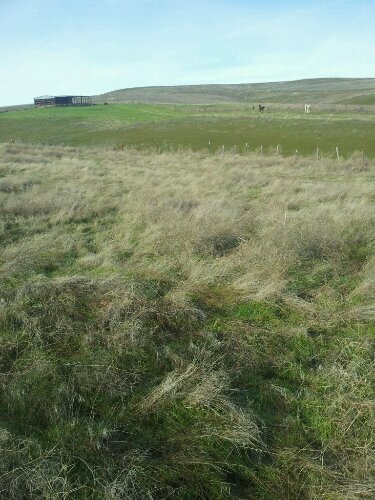 In the distance you can see Buddy and Misty racing back to the shed. | Buck Brogoitti Animal Rescue, Inc.
← I took great care to walk Buddy and Misty down to the new field we opened. In the distance you can see Buddy and Misty racing back to the shed. I thought I was doing a noble deed by walking Buddy and Misty to the new field we recently opened. I felt that perhaps they had forgotten where the opening in the fence was located that gave them access to the field. When I turned them loose they beat me back to the shed.